SuperHeavy Biography, Discography, Music News on 100 XR - The Net's #1 Rock Station!!! 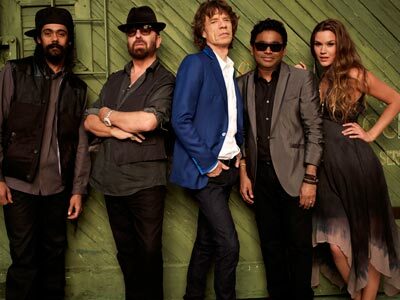 SuperHeavy is a real supergroup featuring Mick Jagger, Eurythmics founder Dave Stewart, Soul songstress Joss Stone, composer A.R. Rahman and Reggae artist Damian Marley. 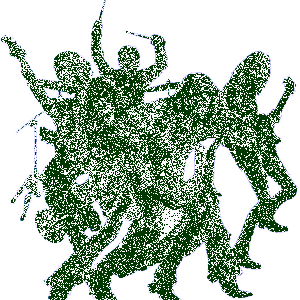 The band came together after Jagger and Stewart wondered what a band of musicians from different genres would sound like. 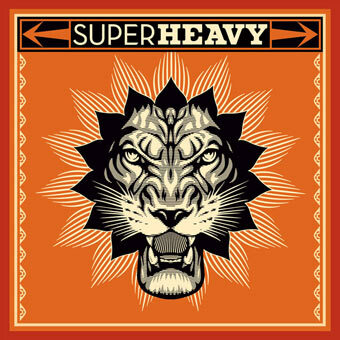 The term “SuperHeavy” was inspired by Muhammad Ali. The quintet's self-titled debut album, propelled by the single "Miracle Worker", was released in September 2011 reaching #13 in U.K. and #26 on the American Billboard Top 200 Albums chart.